While it is being said that Housefull 4 is based on reincarnation, the role played by Sanjay Dutt is still being kept under wraps. On the other hand, it is being said that the makers have huge plans for the fourth instalment. Sajid Nadiadwala is reportedly excited to have his friend Sanjay on board. 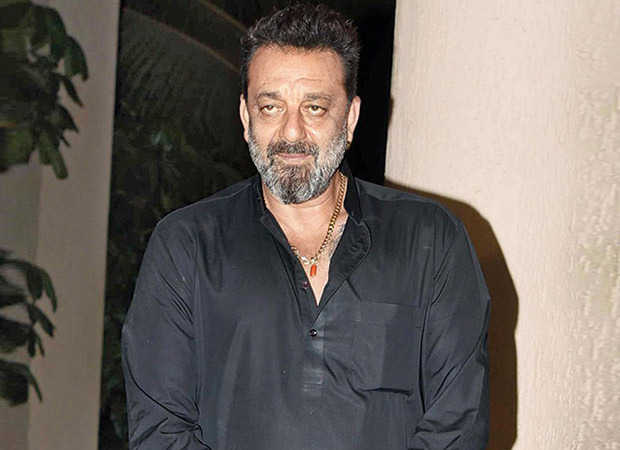 While he is already co-producing Sanju's other film Kalank, this one will feature Sanjay in a rather different avatar. Sources have it that Sanjay will be seen in a never-seen-before comic avatar. Reports have it that Housefull 4 will feature many intertwined subplots. The film will also be releasing in 2D 3D and IMAX 3D formats. Anushka Sharma To Have A Cameo In Sanjay Dutt Biopic?